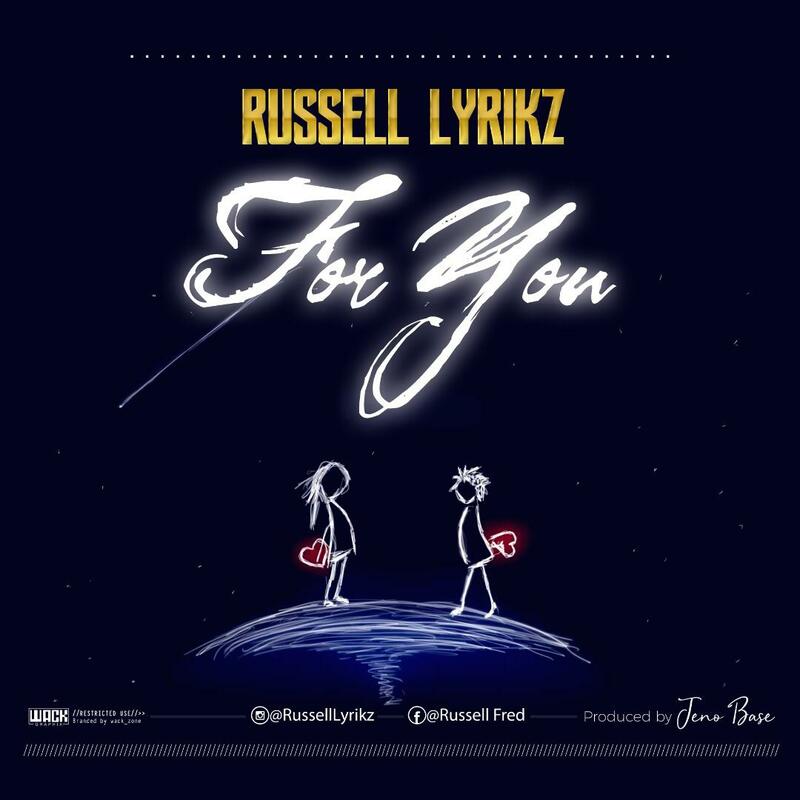 Fast rising act “Igho Russell” better known as "Russell Lyrikz" stages a big come back with a well crafted debut song of the year titled 'For You'. From the instrumental to the story line produced by JenoBase is just a tip of the iceberg of what is to come of this super-talented young star. Russell Lyrikz is certainly taking the music industry by storm with a lot of mind blowing songs and he is someone you all should watch out for.